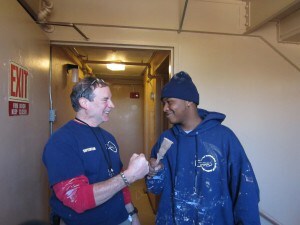 Roca crew supervisor Jack Cascio, left, and Aaron Betts of Springfield unite in their enthusiasm for the painting work at Riverview Apartments. Springfield Housing Authority Manager of Resident Services Pamela Wells oversees a staff of 16 dedicated men and women whose aim is to help residents improve and manage their daily lives. The philosophy behind the mission is to provide services that help improve and create self-sufficiency, and enhance living situations. Residents who have questions or need help may call 737-9376 for referral to the proper in-house service or, in some cases, to an outside agency. Families will find a solid network of services and help for a variety of situations. Services are aimed at helping parents and children from infancy to adulthood, with a special focus on enhancing educational opportunities. 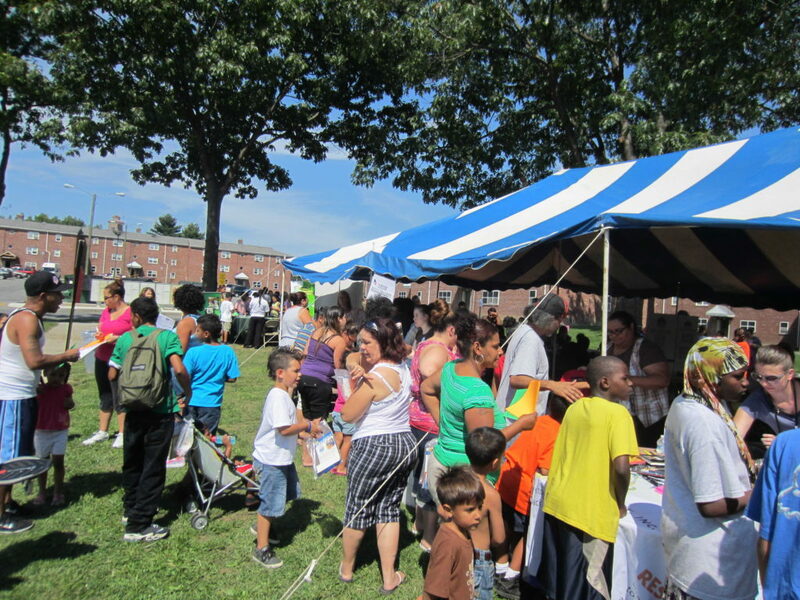 After-school and summer programming is also provided for youth at seven family developments. 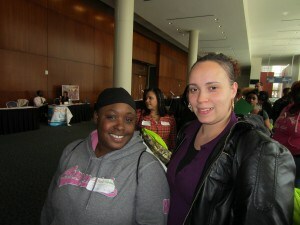 Crystal Smith and Zulmarie Perez found information on education, job training and homeownership at the conference. For adults, the authority focuses on education and job training. 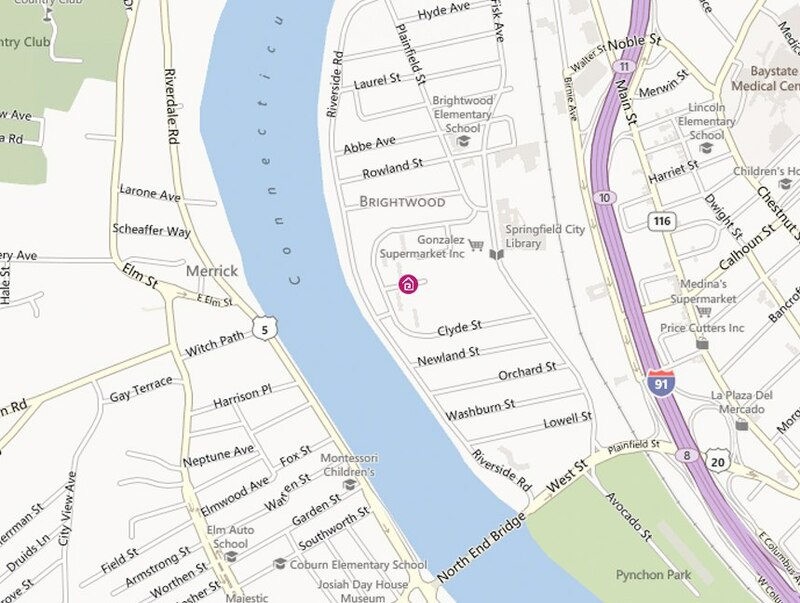 Our GED and English-As-A-Second-Language programs are offered at the Deborah Barton Neighborhood Network Center, at John L. Sullivan Apartments, 160 Nursery St. Programs are free and open to all, regardless of tenancy. The authority also provides workshops and help with financial and computer literacy, career planning and placement, nutrition training, and more. For senior and disabled residents, the authority provides services that will help people age in place and live comfortably. Staff is always on hand to help with any issues that may arise. 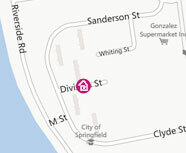 Often, outside agencies visit to help residents maintain their living situations. Speakers visit to help educate residents on issues like health care, fostering community, and more.